Mary Rodriguez is a native of San Antonio and a 1973 graduate of Thomas Jefferson High School. She earned her Baccalaureate degree in Music Education from St. Mary’s University in 1976. From 1977 until 1984, Mary taught music in San Antonio area parochial schools. In 1984 she became manager of band instruments for Caldwell Music, a position which involved her directly in retail sales of musical equipment and accessories to school districts and to the general public. Mary began her career in the financial services industry in1985 when she joined the San Antonio agency of Principal Mutual Life as a career agent. Over the next few years, Mary’s practice became more focused in the areas of disability income and health insurance. In 1990, after five years as a career agent with Principal, Mary joined with her husband, Jerry Mathis to open an independent insurance agency, M.A.R. Financial Group. In 2007, Mary and her husband opened the A R M Insurance Agency,Inc, an independent "Trusted Choice" agency to complete services to their business clients by providing access to general liability, workers' compensation, and allother business insurance lines as well as personal insurane products such as homeowners, auto, and umberella. 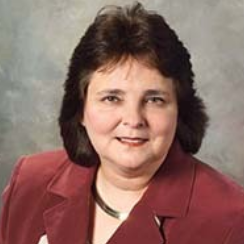 Mary was installed as a Fellow of the Life Underwriters Training Council in 1990, and she has been a frequent moderator for the LUTC education program, teaching the disability income and business insurance courses. She earned the Registered Health Underwriter’s designation in 1995. She is currently involved in studies leading to the designation of Registered Employee Benefit Consultant. Mary is an active member of the National, Texas, and San Antonio Association of Insurance and Financial Advisors, serving as a member of the professional development and continuing education committees. In 1999 she was elected to a two-year term as Director for the Association for Health Insurance Advisors, a focus group of NAIFA. In 2006 she was elected President of NAIFA-San Antonio. She is also an active member of the National, Texas, and San Antonio Association of Health Underwriters. Mary is a frequent public speaker before civic groups on the topic of insurance and risk management, and she has lectured on business insurance concerns for SCORE. 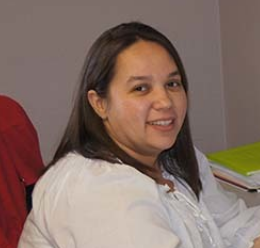 Mary holds the position of associate professor at St. Phillips College where she has served the college and the small business incubator program as insurance resource person. Mary has authored articles on Disability Insurance and Medical Insurance which have been printed in theSan Antonio Business Journal, as well as several national publications. She has been frequently quoted as an expert on Health and Disability insurance in theSan Antonio Express News and other periodicals. Jerry Mathis has been a resident of San Antonio since 1978. He entered the financial services industry in 1983 after a successful career in the automotive aftermarket. During his first two years in the insurance business, Jerry qualified for the Frost Bank Rookie of the Year Award, The Bankers Life Presidents Early Achievement Award, Bankers Life Premier Club and Century Club. He also qualified for the Million Dollar Round Table, the National Sales Achievement award, the National Quality Award, and the Texas Leaders Round Table. In 1985, Jerry accepted a position as unit supervisor for the Bankers Life of Des Moines, Iowa. For the next two years he was responsible for recruiting and training new sales associates for the company. He returned to personal production in 1987, while continuing to work with agents as an advanced underwriting consultant. Jerry earned the Chartered Life Underwriter designation from the American College in Bryn Mawr, Pennsylvania in 1986 and the Chartered Financial Consultant designation from the same institution in1988. 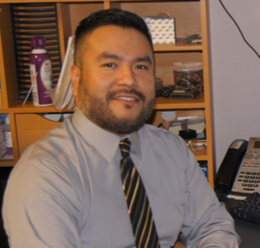 Since 1991 He has been an active member of the San Antonio Chapter of Financial Service Professionals, and has held several executive positions with that organization, most recently Dierctor of Membership 2013-2014. In 1991 he earned the LUTCF designation from the Life Underwriters Training Council in Bethesda, Maryland.
. He has been a frequent moderator for the LUTC program, teaching business insurance, personal insurance, advanced business planning, estate planning, and personal retirement planning. Jerry served three years on the national textbook review committee for the advanced sales series of courses for LUTC. From 1994 to 1997, he served as chairman of the LUTC program for the San Antonio Association of Insurance and Financial Advisers. 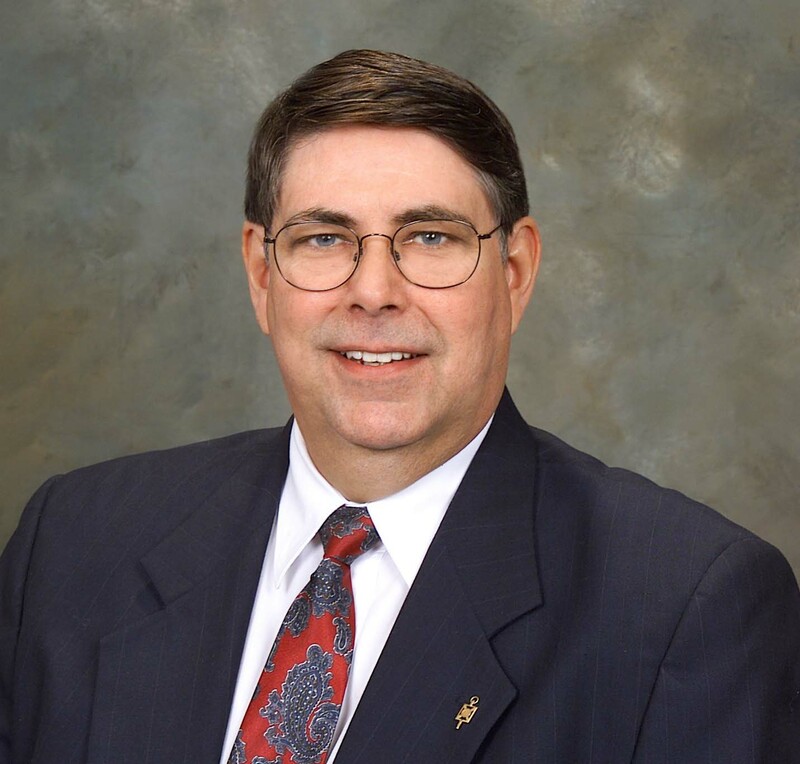 From 1997 through 2003, Jerry served the San Antonio chapter of the National Association of Insurance and Financial Advisors as a Director, Officer, President, and as Immediate Past President for the year 2003-2004. In January, 2006, Jerry was inducted into the NAIFA-San Antonio “Hall of Fame” an honor bestowed on only 17 other individuals in the 76 year history of the organization. In August of 1990, Jerry co-founded the M.A.R. Financial Group, and today serves as life and retirement plans development manager for that firm. 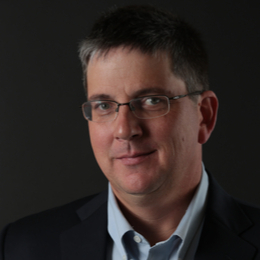 A 1991 graduate of the University of Georgia’s Terry College of Business, John earned his degree in Economics prior to joining the family firm, Market Distribution Specialists, one of the nation’s leading distributors of telephone directories. After the passing of his father, and seeing what was on the horizon with the coming of the iPhone, John left the family business, moved to San Antonio, Texas, and started his insurance career with one of the nations leading insurance agencies, MassMutual. In 2018, John joined MAR bringing his small business expertise and operational skills to our agency.